Antique Red Cross Stackers | Flickr - Photo Sharing! 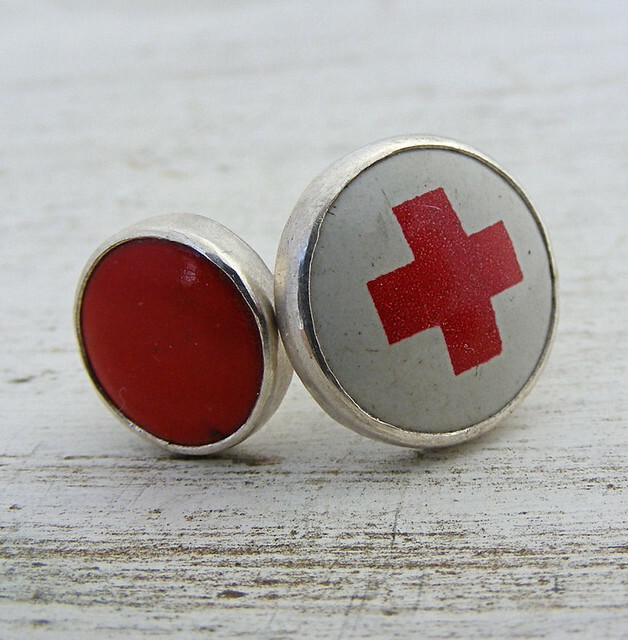 These are antique red cross pins with the pins removed and set in sterling. Most people recognize the red cross but the red button used to be given out when you gave blood. svdmarro, tinkbel01, X by Leina Neima, and 1 other people added this photo to their favorites.